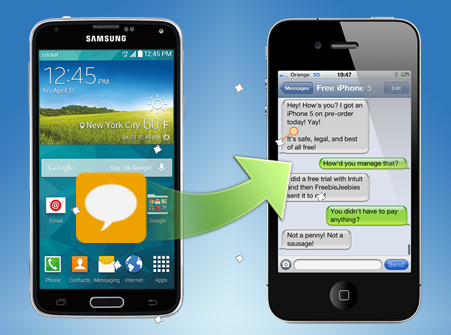 Now, you can follow the below steps to transfer text messages from android to iPhone free. Step 2. 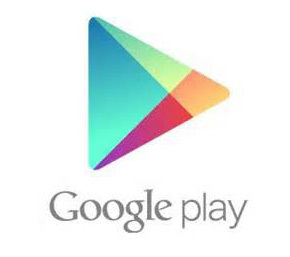 Go to the Apps & Data screen and choose the ‘Move Data from Android’ option. After this, tap ‘continue’ in order to get the code. Step 3. Now, enter the code. A private Wi-Fi network will be created, and, the iPhone will find the Android device. Step 4. After entering the code, select the messages that you want to be transferred. After the process is complete, on Android phone select ‘Done’ and finish the setup process on the iPhone by pressing ‘continue’. Although, Move to iOS is a convenient app to transfer text messages from android to iPhone free, but it should be taken into account that various users have reported numerous errors in the Move to iOS app.